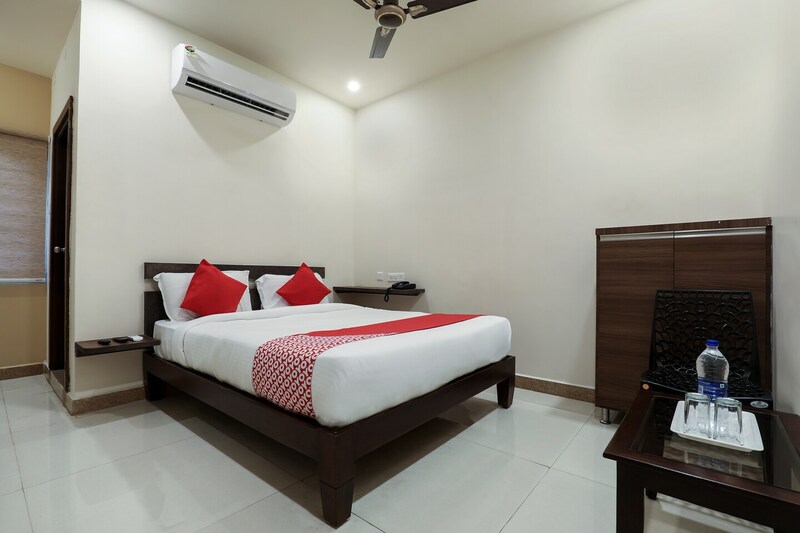 Hotel Sai Vihaar is a charming budget hotel with impressive and modern interiors. The lobby is spacious and rooms are well furnished. You can enjoy a relaxing and comfortable stay here. All the rooms feature the best amenities including AC, TV, modern bathroom and a king-sized bed. Offering great value for money, the rooms come with complimentary breakfast and free internet access. The location is perfect and you can easily see the INS Kursura Submarine Museum, Prakati Park, Dolphin's Nose and enjoy the views in the Gangavaram beach. Enjoy the great taste of Hyderabadi biryani at the Paradise restaurant nearby.